Residential If you need pest control service for your home, condo or apartment, contact Ameri-Tech Termite & Pest Control Company. 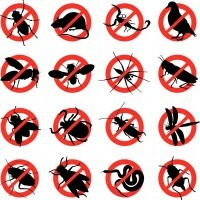 We have 30 years experience helping Dallas/Fort Worth residents remove bugs from their homes. 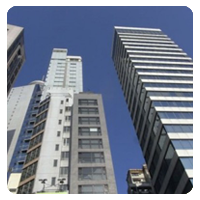 Commercial Keep your customers happy by providing a pest free place of business. 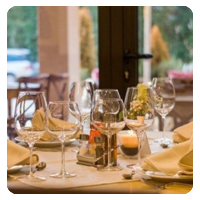 Ameri-Tech Termite and Pest Control will identify and eliminate any pest problem quickly and our services will make sure your business stays bug free. 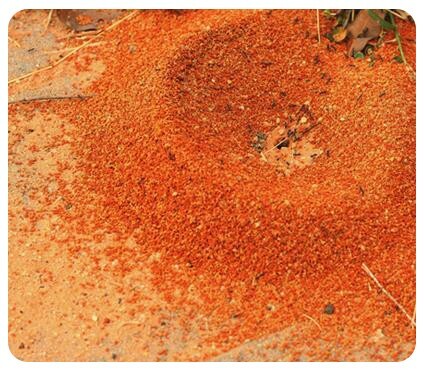 Fire Ant Control Colonies of fire ants in your backyard are never welcome, but these uninvited pests frequently show up in our Texas yards. They sting and it hurts! 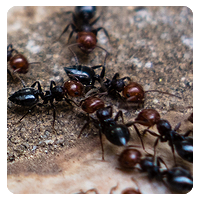 Ameri-Tech can manage your lawn and keep it free from fire ant invasions and infestations. Rodents If you are having a problem with mice, rats, racoon, possums, fox, armadillos, squirrels or pigeons please call Ameritech. 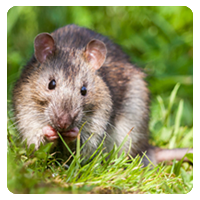 We have years of experience when it comes to animal trapping, rodent prevention and any rodent related problem. 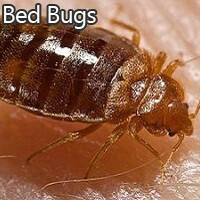 Bed Bugs Are bed bugs bigger in Texas? 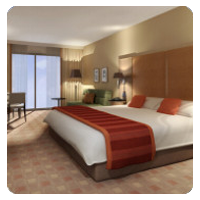 It is helpful to catch a bed bug problem early, before the infestation spreads. 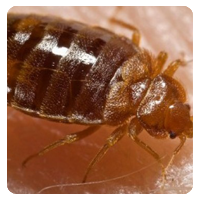 If you have any questions about bed bugs or if you are wondering if you may have bed bugs call Ameri-Tech for a free consultation. As of today Ameritech Pest Control has grown to over 30 pest control technicians and over 50,000 satisfied customers all over the DFW Metroplex. 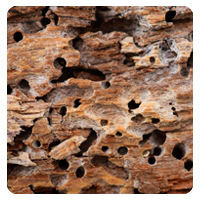 If you are dealing with a termite, unwanted animals, ticks, fleas, bed bug, fire ants or other pest control need in Dallas TX you need a company that cares about its customers and one that you can trust to do the job right the first time. At Ameritech Termite & Pest Control we pride ourselves in offering excellent customer service and doing the job right every time. 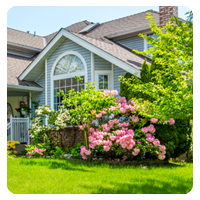 We have been doing it this same way since 1982 and have been proudly servicing businesses and homes in the Dallas Fort Worth Metroplex for over 30 years.